Today my wife had a burning desire to revisit a restaurant we went to with one of our sets of recent visitors. 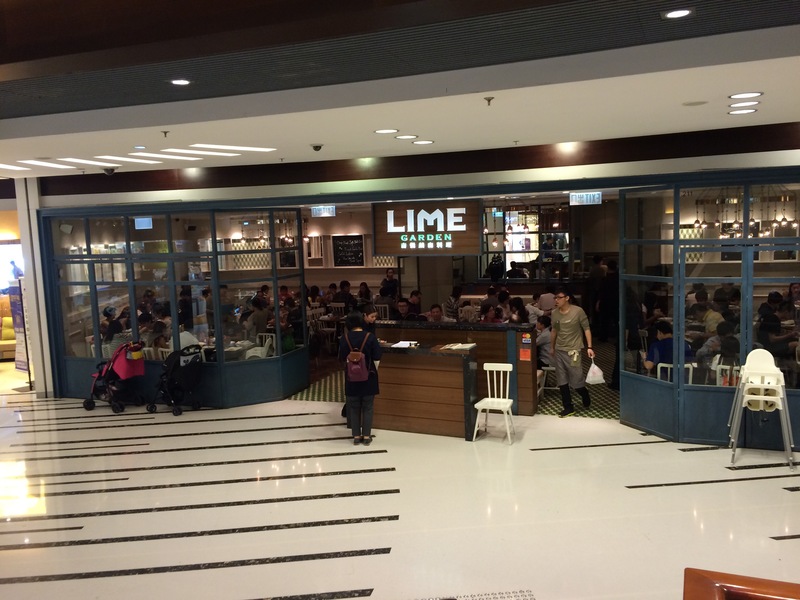 It’s called Lime Garden, and we visited it at the Maritime Square Mall in Tsing Yi. 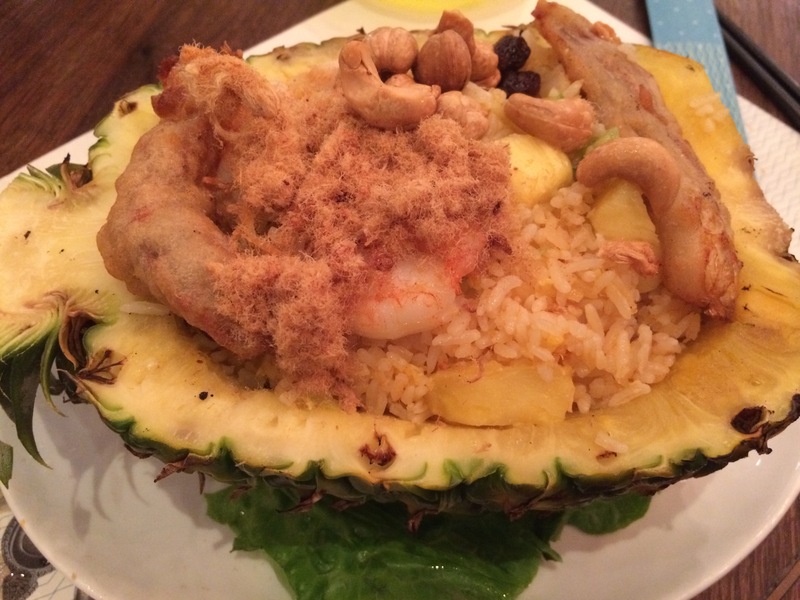 I had the Soft Shell Crab Fried Rice in a Pineapple. Basically anything served in a fruit is going to get my attention, because being from the Midwestern USA, the only things served in a fruit were maybe candy in a fruit-shaped bowl. So to eat fried rice in a pineapple is a bit of a novelty to me still, no-matter how many countries I visit or live in. Today the novelty dish got me, and it was really good! The soft shell crab was crispy and had good flavor, and there was a good balance between the savory and sweet ingredients. So, if you find yourself in the Hong Kong MTR, and you are looking for somewhere new to eat, check out Lime Garden. They might be a chain and then you can find them in the mall nearest you, but I can only promise this location is good! ← Day 230: When Should a Stay at Home Parent Go Back to Work?